Are you in the beginning stages of your project? 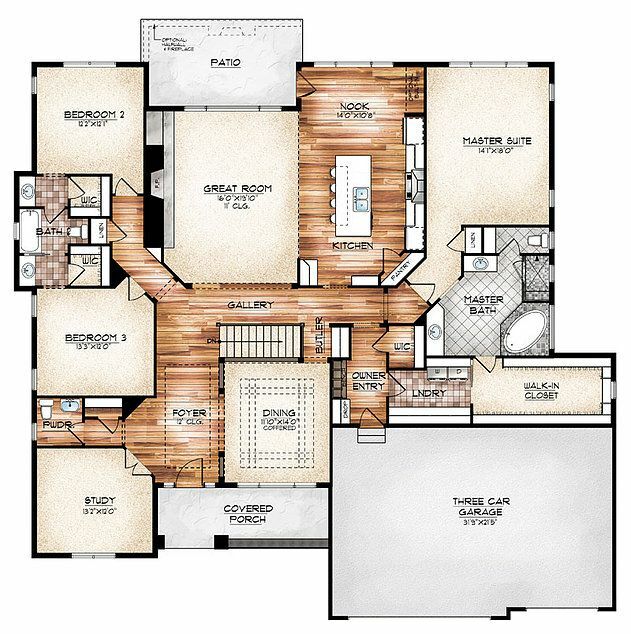 Do you know what color or material is right for you? 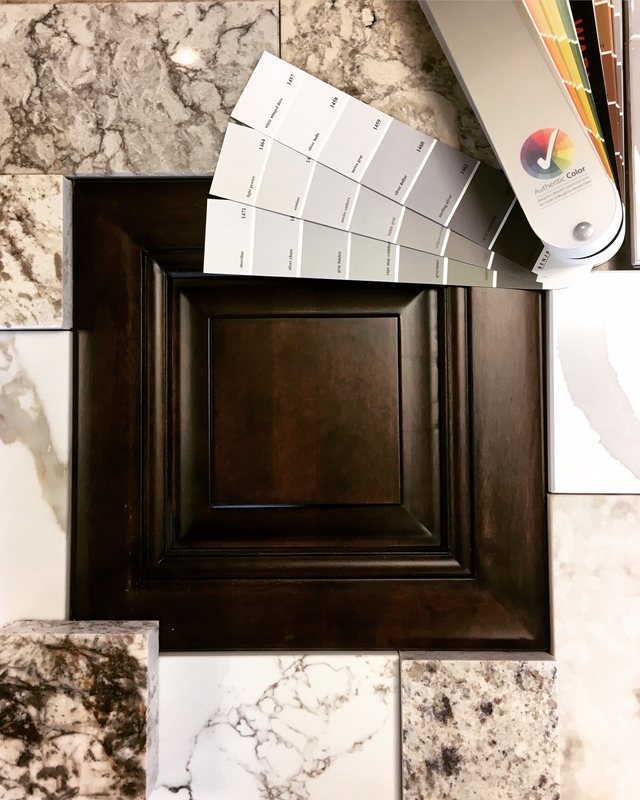 We can help you browse colors and answer your questions. 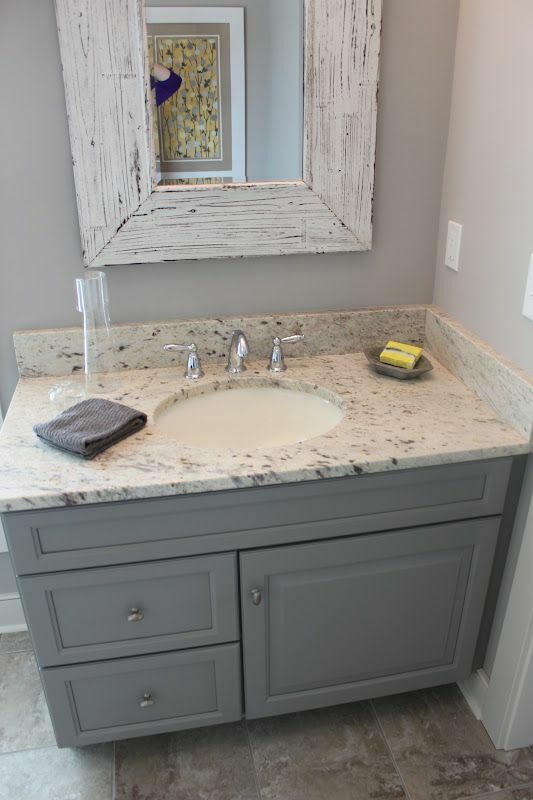 Vanity, fireplace, bar or other smaller projects. 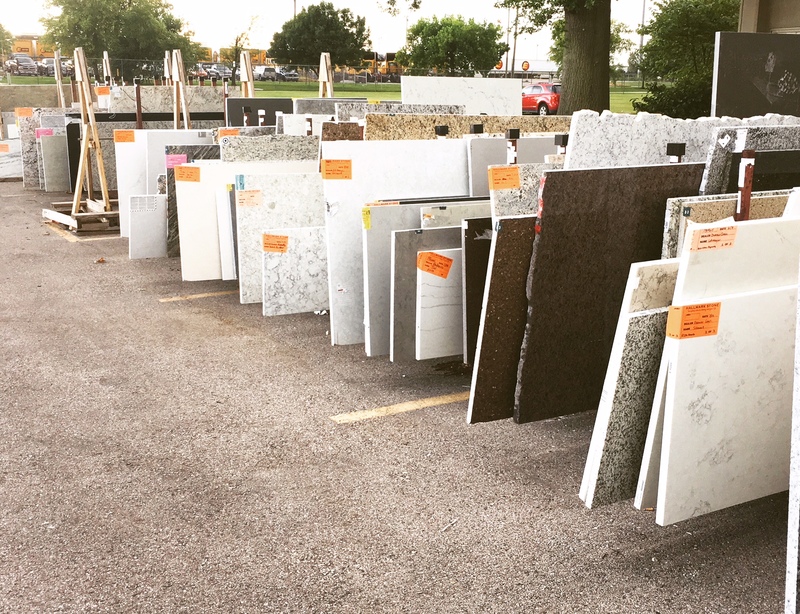 Our outdoor remnant yard holds hundreds of colors available in both granite and quartz. 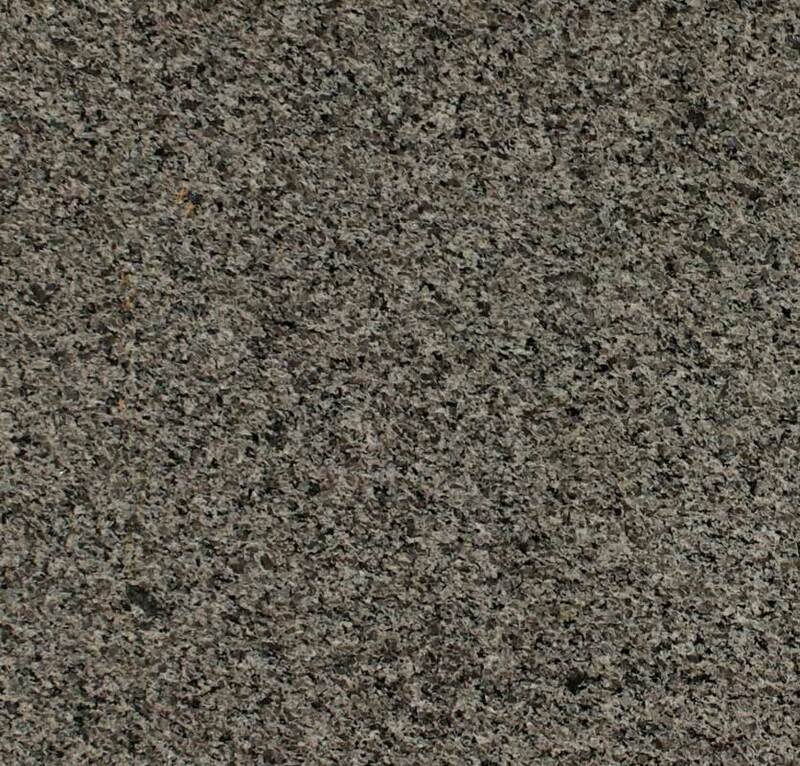 I have already chosen my color, and would like to see a larger piece to make sure this stone is right for my project. 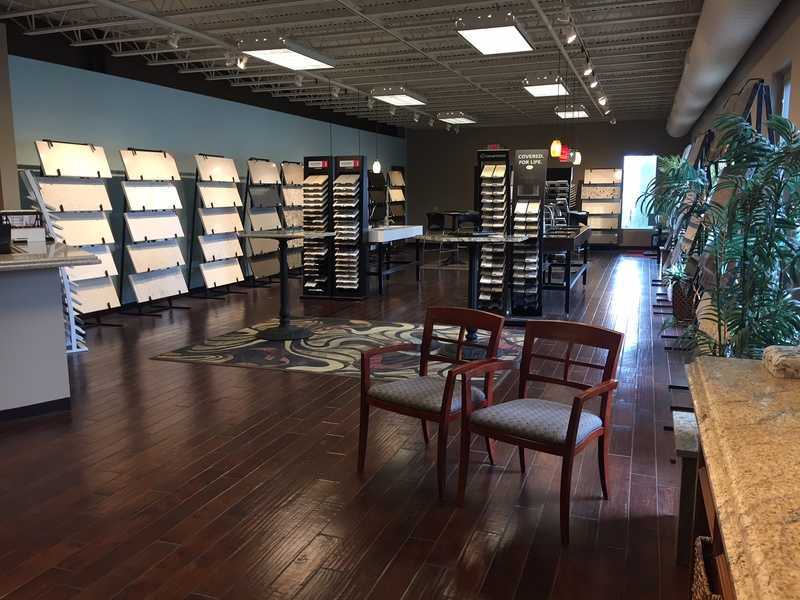 Meet with a Showroom Designer to help you select the right color and material for your project. *If you have more than 2 rooms, please call the Showroom at (636) 349-1288 to confirm your appointment duration.